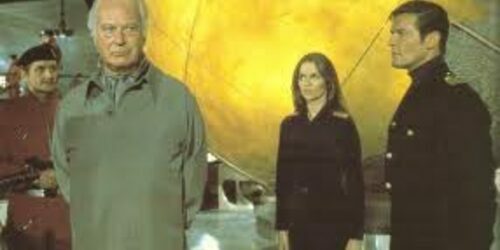 A multimillionaire named Karl Stromberg captures a Russian and an American nuclear submarine which he plans to use to provoke a war and allow him to start the new human race under the oceans. 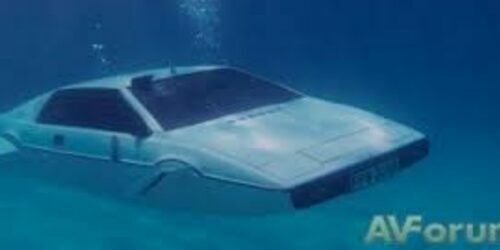 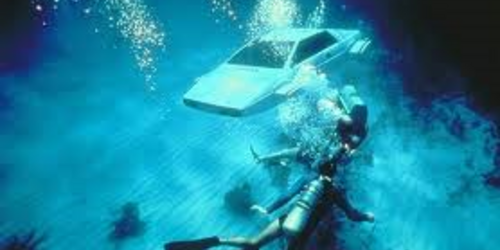 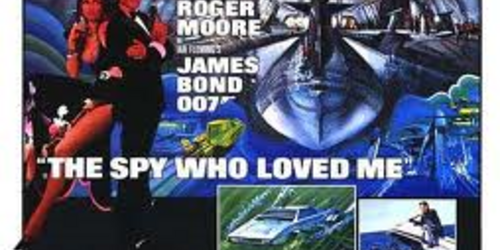 When Ian Fleming sold the movie rights to his James Bond books one condition was that the title The Spy Who Loved Me could be used but none of his original story could. 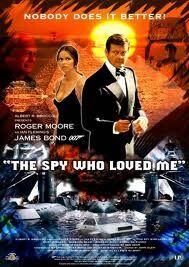 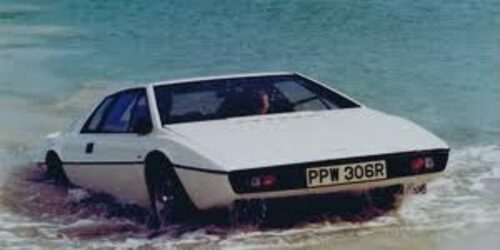 The Spy Who Loved Me was released after a 3 year break on the heels of one of the most critically disappointing Bond movies ( The Man with the Golden Gun ) in the summer of 1977. 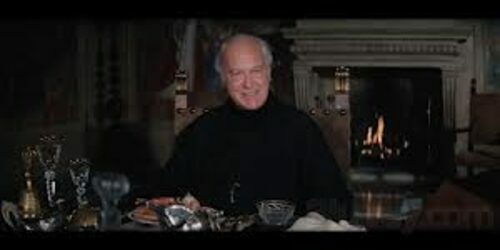 The producers decided to go for it and spent much more than they had ever spent on a film. 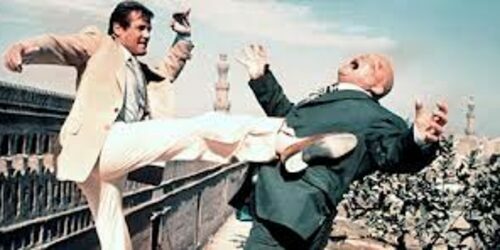 From the opening pre-title sequence we were treated to one of the great stunts of all time ( which has never been topped ) as Bond skied of the edge of mountain. 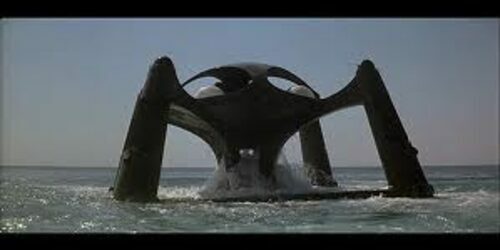 The production design was magnificent and included the best villain's lair ( Stromberg's underwater laboratory ) and the final battle scene which was filmed on the world's largest sound stage ( built for this movie ). 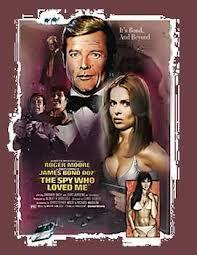 The movie featured Anglo/Soviet cooperation for the first time. 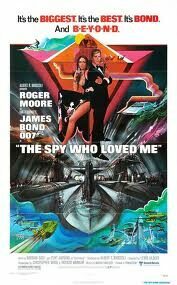 The movie travels to London , Moscow , Austria , Egypt and Sardinia. 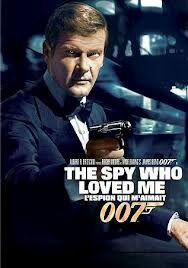 Roger Moore has gone on record as saying it was his favourite of the 7 he did. 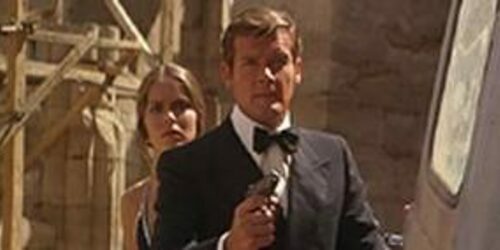 The movie was a huge hit and at that time ended up making more than twice as much money as any previous bond film and was very successful in revitalizing the series at a time when the interest appeared to be waning. 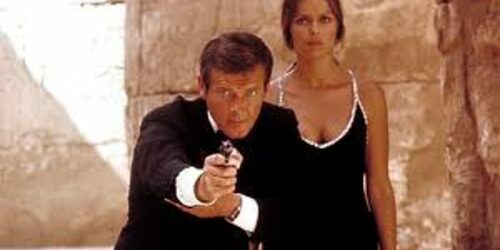 The success of this film and it's fantastical nature set the tone for Bond films to come and ensured that in 2002 we would anxiously be awaiting the Bond 20th film.